Skilled and dedicated NICA volunteers Coaches are the most important aspect of NICA interscholastic mountain bike teams. A NICA volunteer Coach puts the safety and overall well-being of their student-athletes as the first priority. 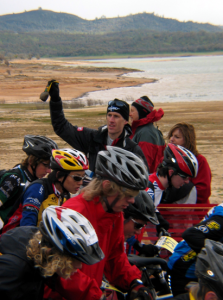 NICA Coaches are role models and teachers who are open to learning the best practices of youth mountain bike coaching and actively work to hone their leadership skills. Now that you are super stoked to get involved, consider helping your local team or starting a team in your area or school. You can do this, and we will help.